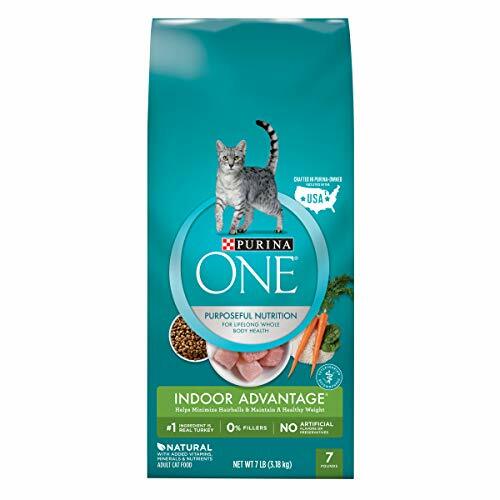 Legal Disclaimer: Purina trademarks are owned by Societe des Produits Nestle S.A. Any other trademarks are property of their respective owners. Warranty: Satisfaction Guaranteed. We're confident Purina ONE will make a healthy difference in your pet. If for any reason you're not satisfied with this purchase, contact us and we'll refund your purchase price.